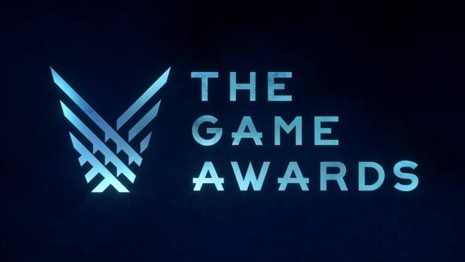 Sony Interactive Entertainment Australia is excited to announce The Game Awards will be available to stream live via PlayStation 4 on Friday 8th December at 12:30pm (AEDT). Airing live from LA, The Game Awards is a global video game celebration that brings together players, game developers and notable names from popular culture to celebrate the best titles of 2017 and those to come next year. Watch to see if your favourite PlayStation games top their respective award categories, with Horizon: Zero Dawn, Uncharted: The Lost Legacy, Gran Turismo Sport, Nioh and Farpoint nominated this year. Pre-order the live event completely free via PlayStation Store on your PS4 console now, or tune in tomorrow to watch the entire awards show as it happens.